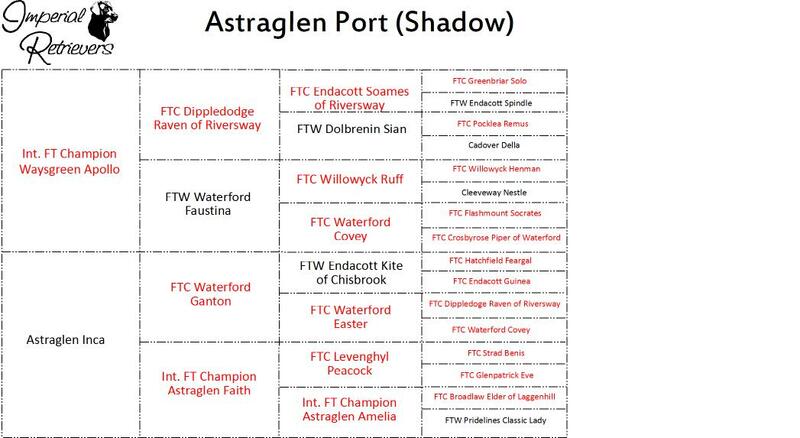 We are offering our Irish import male Astraglen Port (aka Shadow) available as an Upland flusher and retriever. Shadow was whelped on December 23, 2015. He has an outstanding nose, soft mouth, and natural quartering action. Shadow's normal range when quartering is very close, generally ranging no more than 30 yards ahead. He is extremely biddable, and has an unequelled desire to please. He does not need to be hunted with an e-collar to maintain control. Shadow has also learned to search and locate deer antler sheds. Shadow has an OFA hip rating of Excellent. He will come with transferable AKC and UKC open registrations. Price is $3500. 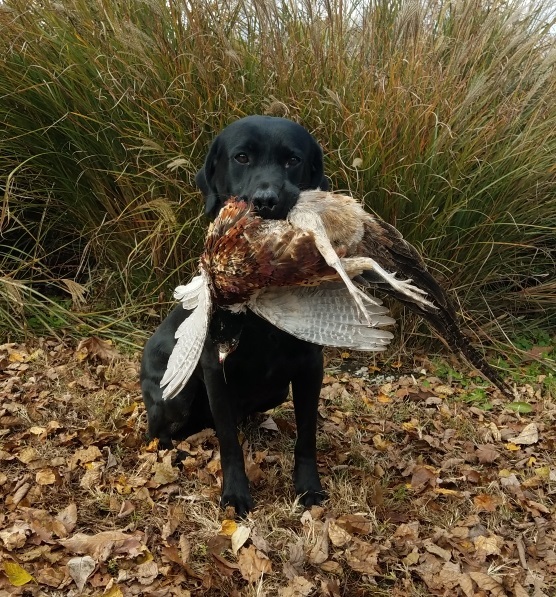 We occasionally have Started or Finished retrievers available that are not listed. Contact us regarding your needs and we can discuss.